Four partners with Fresno law firm McCormick Barstow have struck out on their own to form a new boutique firm that will be majority women-owned. 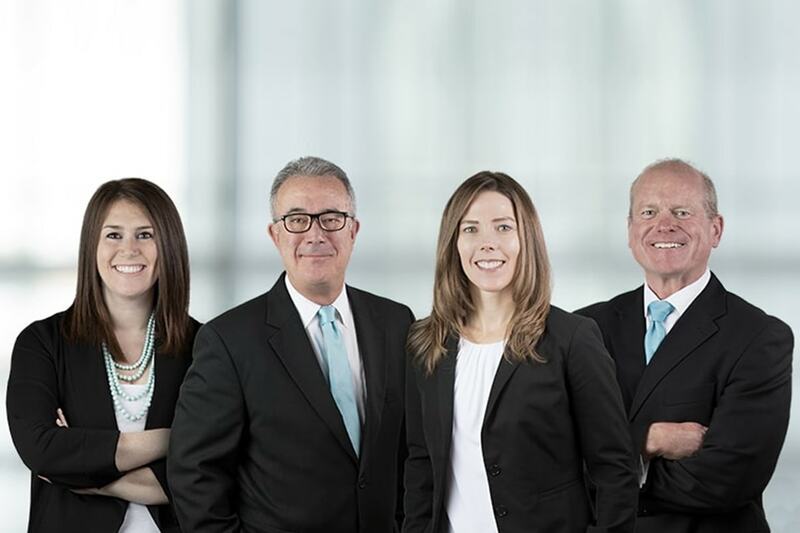 Former McCormick partners Tim Thompson, Marshall Whitney, Mandy Jeffcoach and Niki Cunningham have joined forces to establish Whitney, Thompson & Jeffcoach. The attorneys have years of trial experience in areas including professional malpractice defense, business litigation, health care law, public entity defense, estate and trust litigation and construction law. Combined, the four have nearly 90 years of experience in litigation practice and hope to create a lasting legacy in the Central Valley legal scene with their new firm — called WTJ for short. WTJ’s clients include family-owned businesses, Fortune 500 companies, accountants, lawyers, physicians, farmers, landowners and other professional. In addition to an emphasis on serving clients, WTJ’s attorneys said they will also focus on creating a culture of teamwork to foster creativity and problem solving. “The founding of this new firm, based on the core values we will require of each other, energizes me to look forward to many more years of successfully serving our clients,” said Whitney, who had been with McCormick Barstow since 1978. As a majority women-owned law firm, there will also be an emphasis on achieving a better work-life balance using collaboration, flexible schedules and remote-working technology — methods to exceed client needs while not being confined within four walls. In addition to the four partners, WTJ will begin with two support staffers, and will soon begin looking for a couple more associates to join the firm. Thompson described the split with McCormick Barstow as amicable, with some surprised of the move and others not since the four operated as a sort of unit within the Valley’s largest law firm. The WTJ office is located at 8050 N. Palm Ave., Suite 110, in Fresno. The firm can be reached at wtjlaw.com or 559-753-2550. Stay in-the-know about all things WTJ by signing up for our newsletter.